Writing a kids book isn't your typical university assignment. And making it about about cancer is even more unusual. But, that's exactly what fourth year UWindsor student Mckenzie Cervini did. Writing a kids book isn't your typical university assignment. And making it about about cancer is even more unusual. 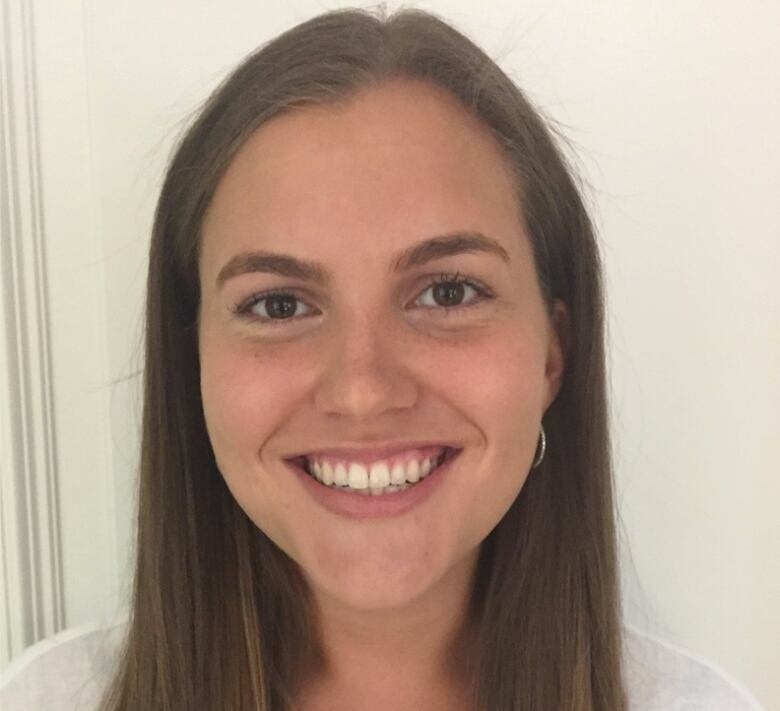 But that's exactly what 4th year University of Windsor student Mckenzie Cervini did. 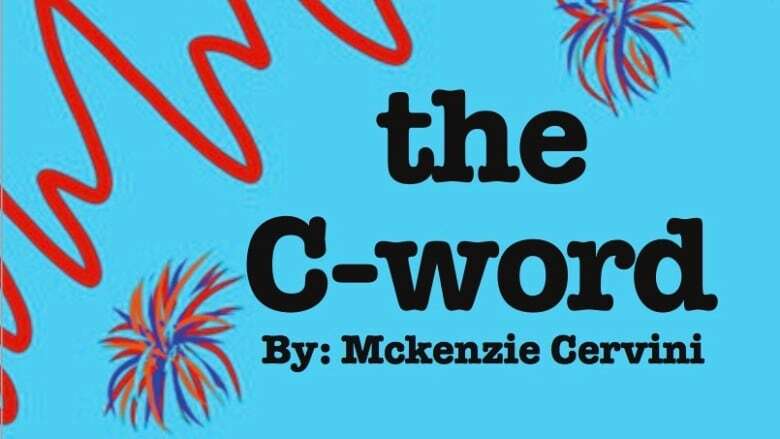 Called The C-word, the 20-page book was written as part of her final assignment for a new course at the university called "Cancer Undergrad Research Education" — or CURE. "We were given the opportunity to create a project about anything related to cancer," Cervini told Afternoon Drive host Chris dela Torre. 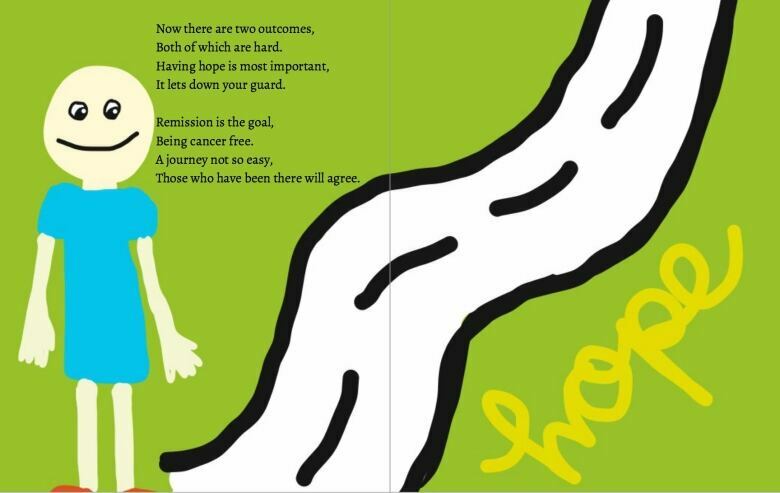 "I decided to create children's book about cancer, talking about what cancer is, what cancer research is, treatments." Lisa Porter, who taught the course and is the scientific director of the Windsor Cancer Research Group, was impressed with Cervini's work, giving her an "A." "I think communicating tough ideas in science is not easy to do — and Mckenzie did it with accuracy but also with such creativity," she said. What she enjoyed was how the book was not "overly scary" and ended with a "message of hope." With Porter's support, Cervini hopes to get the book published. "My hope is to see the book in schools, in hospitals, in doctor's offices," she said. Tap on the player to hear Cervini and Porter's conversation on Afternoon Drive.